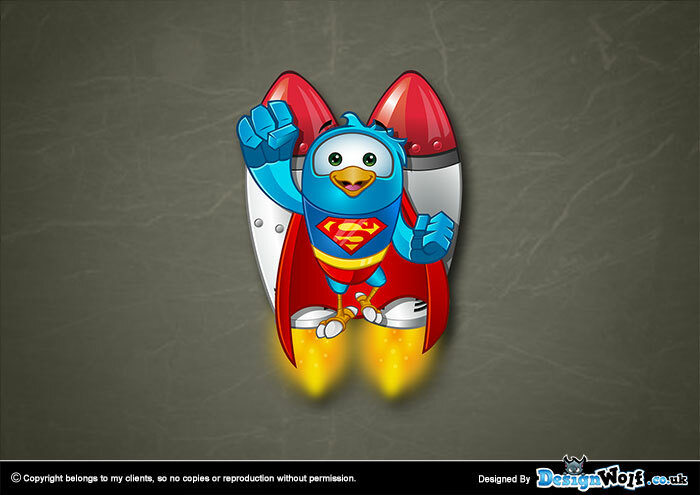 This mascot/character design is based on one of my stock characters, ”Superhero Twitter Bird”. 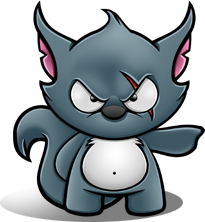 The client wanted the mascot designed in a new pose with rockets on his back, the rockets where from an image they found on the internet. So I had to redesign them slightly. Everything has been built in Illustrator.